Bill Brannon has over 40 years of professional experience in politics. As a consultant, he has participated in over 150 campaigns on all levels and has had the privilege of serving in staff positions for elected members on both ends of the State Capitol and also as District Director for two US Congressmen. 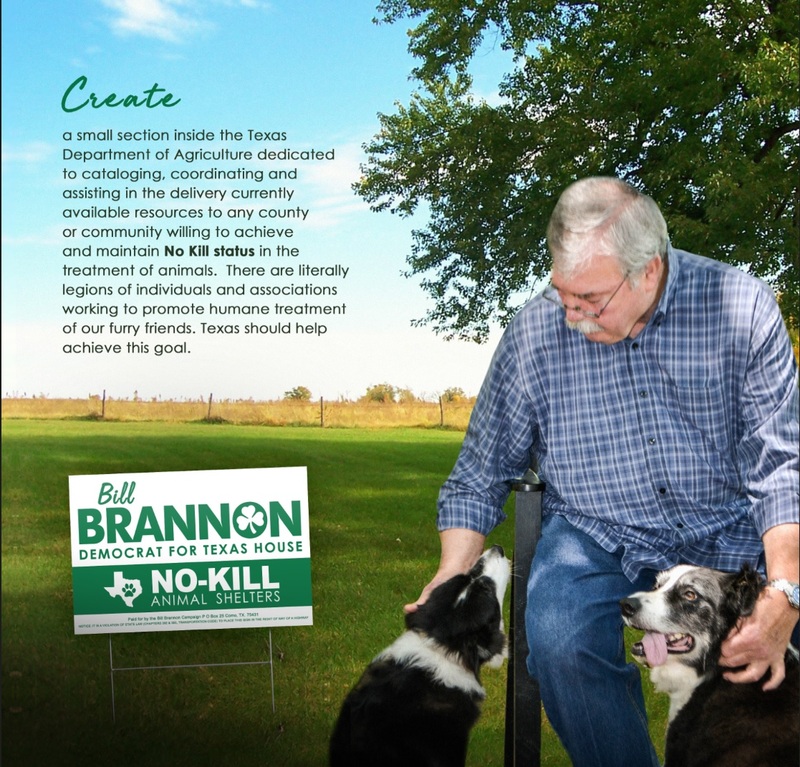 VOTE BILL BRANNON FOR TEXAS HOUSE DISTRICT 2!